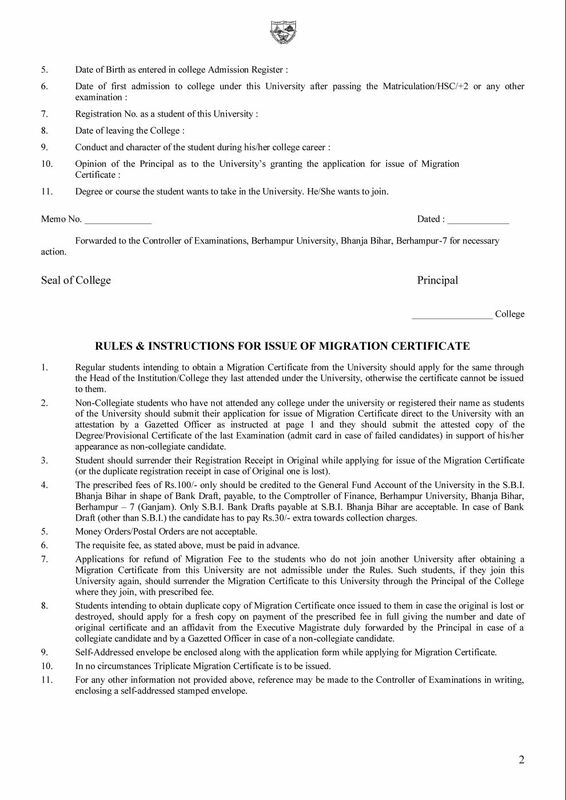 Will you provide me the Application form for issue of Migration Certificate of Berhampur University? 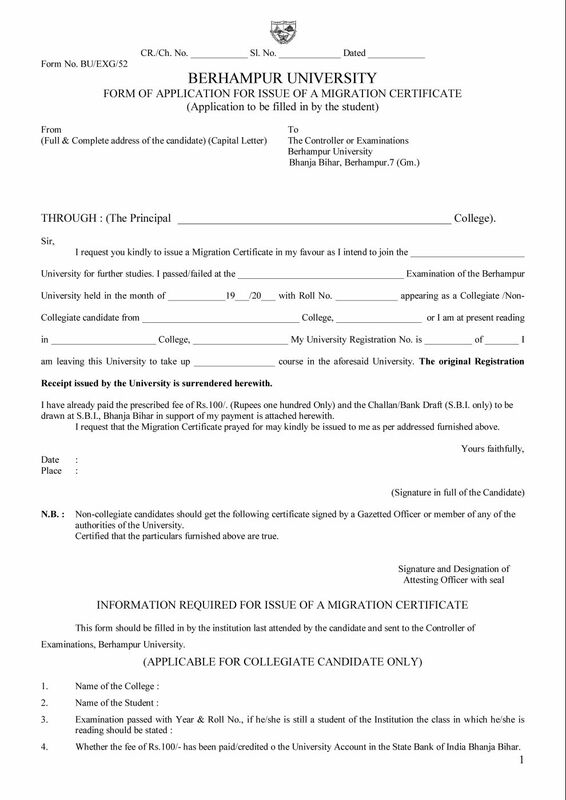 As you want I am here giving you Application form for issue of Migration Certificate of Berhampur University. 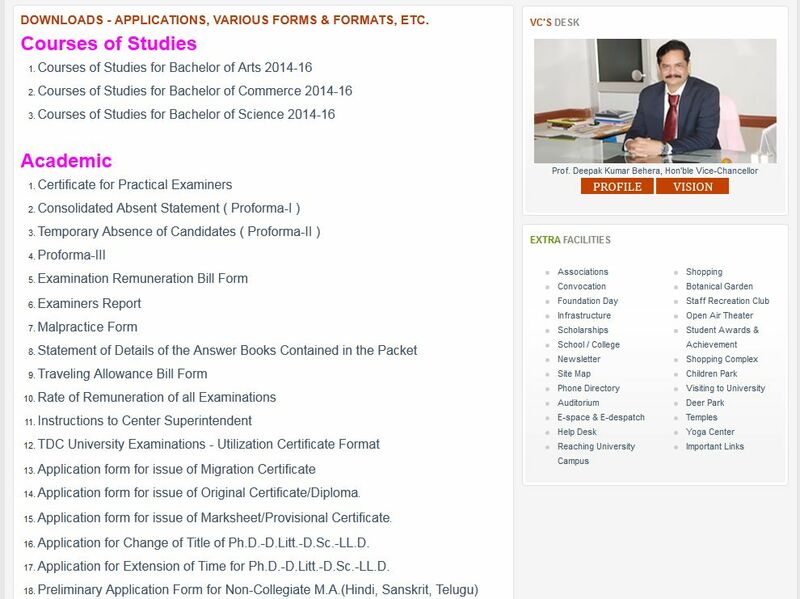 here I am telling you process to get Application form for issue of Migration Certificate of Berhampur University from official website. 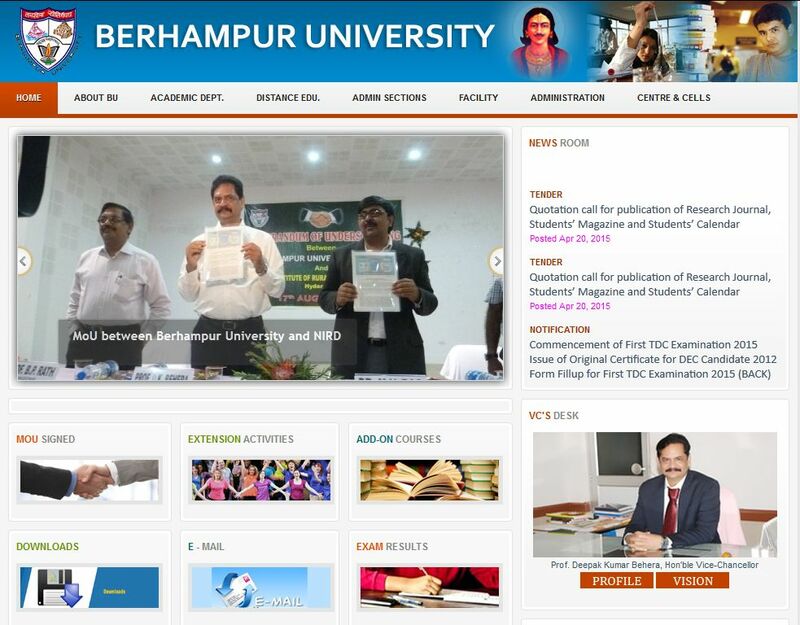 Visit official website of the Berhampur University. at mid of the page you get Downloads link click on that link. from here from Application form for issue of Migration Certificate link you can download application form.